An NDP MP has written a letter to the head of the RCMP asking the federal police force to launch an investigation into allegations of the coerced sterilization of Indigenous women. 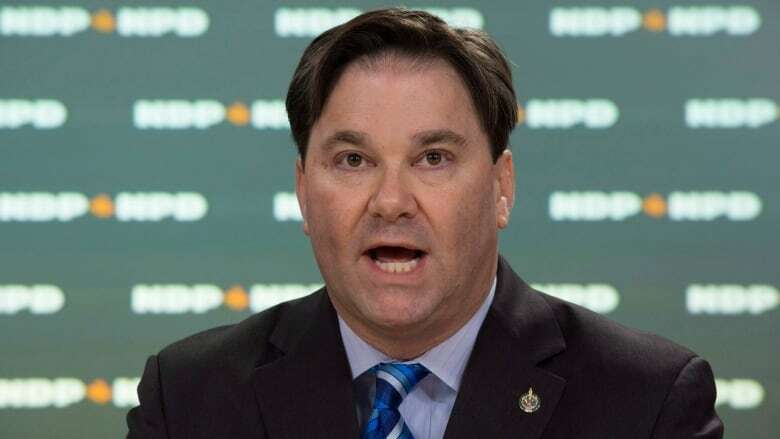 Don Davies, NDP MP for Vancouver Kingsway, said in the Feb. 21 dated letter to RCMP Commissioner Brenda Lucki that coerced sterilization allegations have emerged across the country since 2015, warranting a criminal probe by the Mounties. "Given that multiple, credible allegations of crimes have been made, I hereby request that the Royal Canadian Mounted Police immediately initiate an investigation into all allegations of forced or coerced sterilization in Canada and lay appropriate charges against those responsible for committing them," said Davies in the letter, which was provided to CBC News. Davies first raised questions over whether any criminal probes had commenced into the allegations of coerced sterilization of Indigenous women during a House of Commons health committee meeting last month. The health committee is currently probing the issue and Health Canada has also created a federal, provincial, territorial task force to look into the matter. The UN Committee Against Torture released a report in December calling on Ottawa to investigate "all allegations of forced or coerced sterilization" and hold those responsible accountable. The UN report also called on Ottawa to criminalize coerced sterilization, but the federal government has said it wouldn't amend the Criminal Code to outlaw it, saying existing criminal provisions are enough. "There is no question that under both Canadian law and international conventions to which Canada is a signatory, forced or coerced sterilization comprises clear crimes, including assault and torture," said Davies in the letter. "Not a single perpetrator has been charged for committing this crime to date." 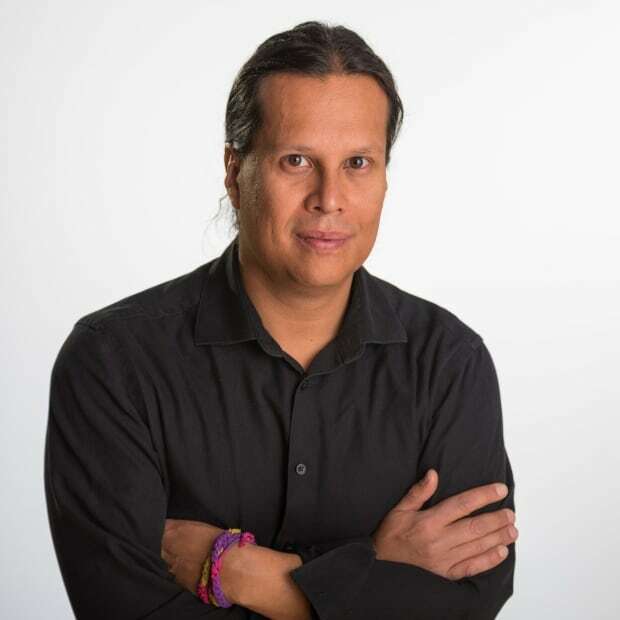 Maurice Law, an Indigenous-owned law firm with offices in the Prairies and Ontario, filed the first court action in 2017 on behalf of two Saskatchewan women. The filing named the Saskatchewan government, the Saskatoon Health Region, medical professionals and the federal government. The Saskatoon Health Region apologized in 2017 for the coerced sterilization of Indigenous women following an independent report. The report said that Indigenous women in labour felt coerced by doctors, nurses and social workers to undergo sterilization while in hospital. The firm has received inquiries from more than 100 mostly Indigenous women who say they have suffered from coerced sterilization. Davies's letter said that Alisa Lombard, the lead lawyer representing victims of coerced sterilization in Saskatchewan, has said that while most of the women who have come forward are from Saskatchewan, allegations have also surfaced from Ontario, Quebec, Manitoba, Alberta, British Columbia and Nunavut. At least one of the cases stems from 2017 while others range from the 1990s to the early 2000s.